Pests such as Carpenter Ants, Bed bugs, Wasps/Hornets, Mice and Spiders and Wildlife can be found in the Bracebridge area and some pests can cause damage and others can cause health concerns for you and your family. Annual Pest Control at your home or cottage is an important component of good maintenance and care. We offer comprehensive pest control programs to help you protect your Paradise. All year round. 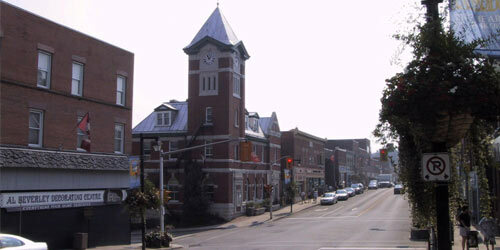 The town and area of Bracebridge is located on the 45th parallel and on the shores of Lake Muskoka. 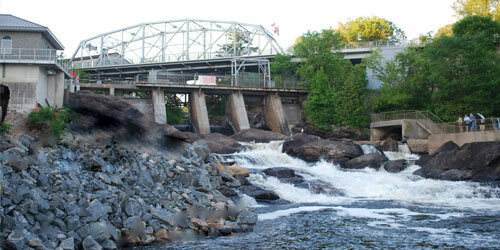 It is considered the Heart of Muskoka and has a population of just over 16,000 year round residents. 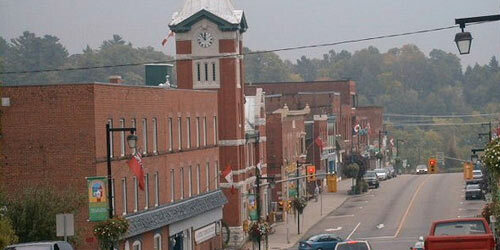 Many more have seasonal homes and cottages in the Bracebridge area. 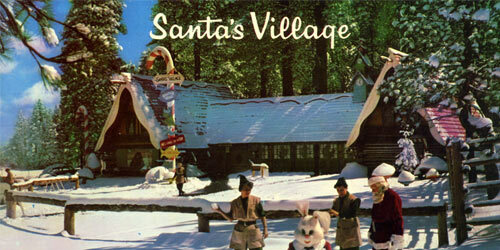 Also known for its waterfalls and the Muskoka River, Bracebridge is home to Santa’s Village, Muskoka Airport and The Moose 99.5FM. We know Pests! We know Bracebridge! Call the local experts! 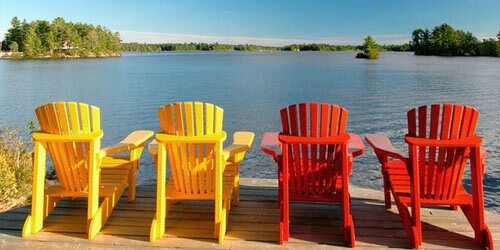 Muskoka Pest Control has been keeping your home, cottage and business pest free for almost 25 years! Serving Bracebridge, Vankoughnet, Uffington, Fraserburg and surrounding areas, we specialize in Pest Control, Pest Removal, Wildlife Control and Retail Products. We specialize in pests such as Carpenter Ants, Bed bugs, Wasps/Hornets, Mice, Spiders and Wasps.